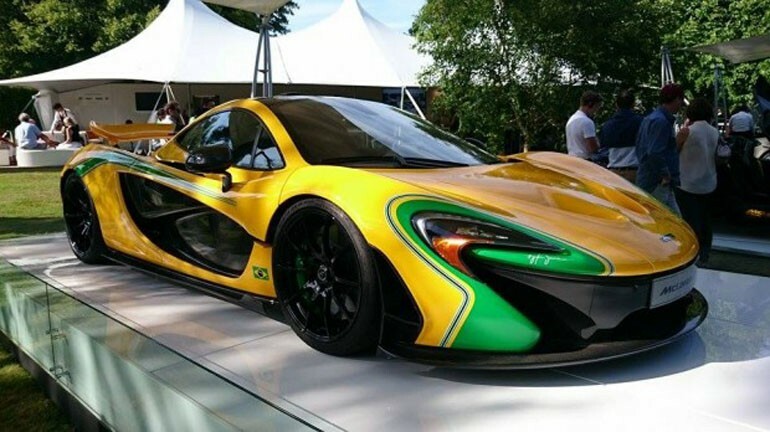 Several months ago at the Goodwood Festivals of Speed McLaren dropped a unique one-off version of their P1 with livery paying tribute to the legendary Ayrton Senna. 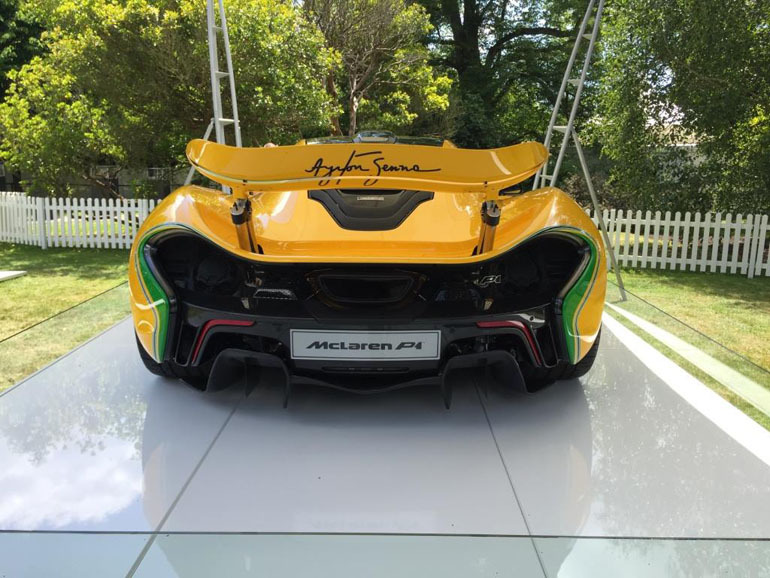 The livery design on the Senna McLaren P1 is taken directly from the F1 world champion’s helmet. 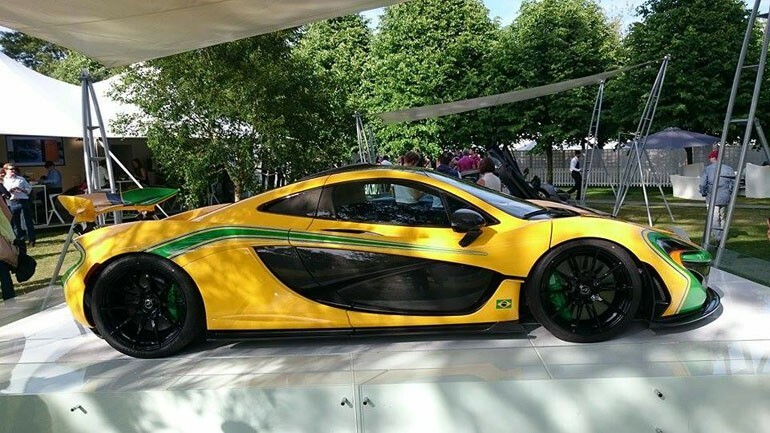 The Senna edition P1 is specifically made by the MSO (McLaren Special Operations) division as a request from the new owner.